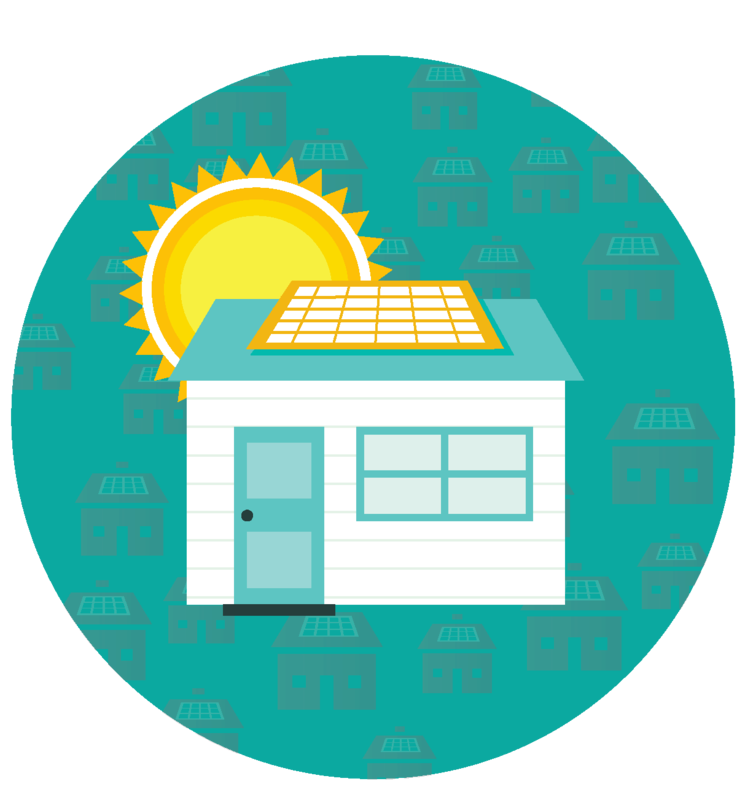 SEIA is part of a coalition of partners implementing the SolSmart program, a new national designation program recognizing communities that have taken key steps to address local barriers to solar energy and otherwise foster the growth of mature local solar markets. 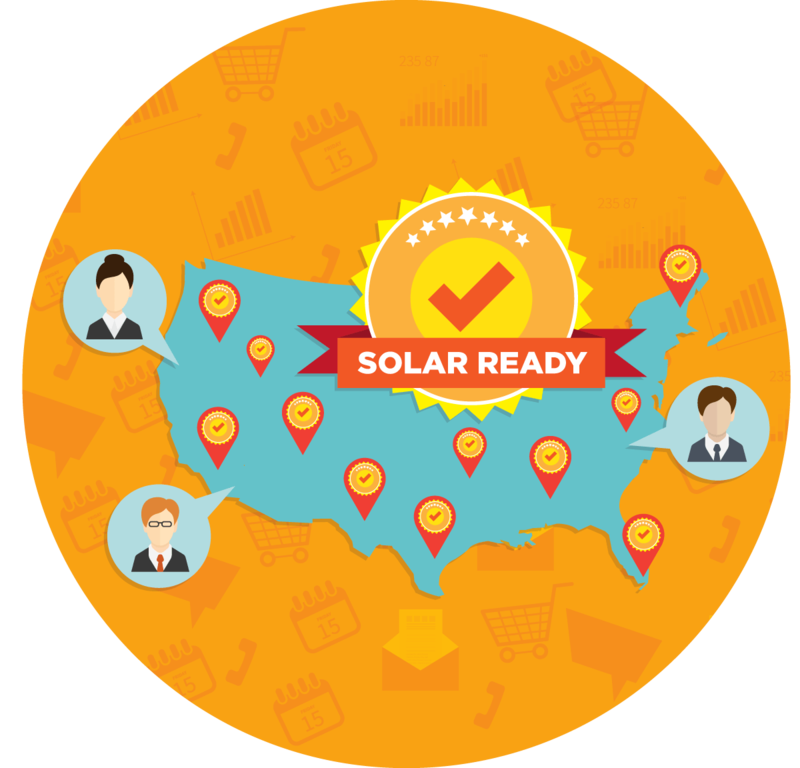 Funded by the U.S. Department of Energy SunShot Initiative through the Solar Powering America by Recognizing Communities (SPARC) funding opportunity, SolSmart seeks to address solar "soft costs," or business process or administrative costs that can increase the time and money it takes to install a solar system - costs which are then passed on to solar customers. The SolSmart designation program will provide high-profile, national recognition for communities that have made it cheaper and easier for home and business owners to invest in solar energy. In addition, achieving designation will send a signal to solar companies that a community is "open for business," attracting new investment and helping designees share in the economic benefits inherent in the solar industry. To enter the program, communities must submit an intake form here. Local governments are uniquely positioned to reduce soft costs and take action to promote solar in local jurisdictions. The SolSmart program will provide communities with no-cost technical assistance to lower these costs and achieve designation. A core component of this technical assistance program is the opportunity to host a SolSmart Advisor, fully-funded temporary staff that directly help communities achieve designation. As a solar industry, we are uniquely poised to provide the proper framework and environment for communities to succeed when it comes to their energy future. By working with local leaders, solar companies can ensure that best practices are adopted, red tape is removed and overall costs are lowered. These efforts will benefit the local government, the taxpayer, the industry and the customer. It's a no-brainer!